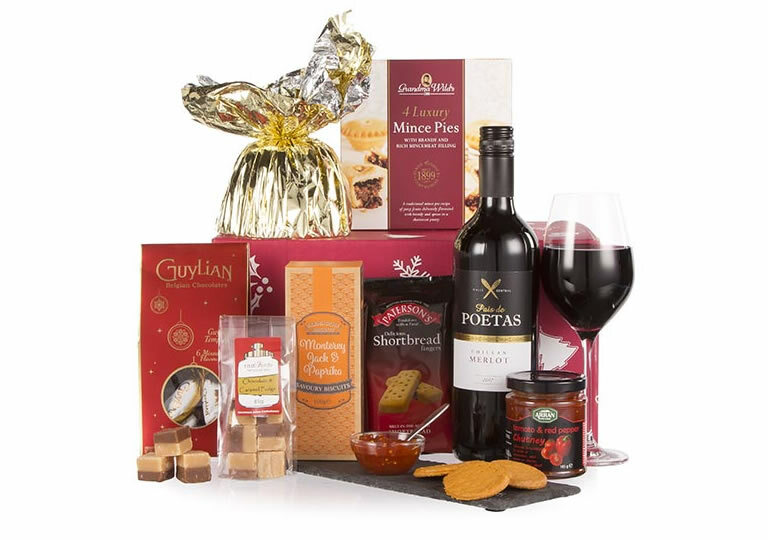 Welcome to ihampers Corporate, we offer a bespoke range of corporate gifting options, making it even easier for you to make the right impression with your business. ihampers have an industry leading product range, working with award-winning suppliers to create corporate hampers and gifts that stand out. Sending a hamper couldn’t be easier with our Corporate Team on hand to help you out. Whether you’re looking to send a special thank you to loyal clients, reward your employees for their hard work through the year, or present a welcoming gesture to new guests, the corporate team at ihampers will work closely with you. Choose the perfect corporate gift with ihampers today. Leave a truly lasting impression by ordering a bespoke corporate hamper. When you place an order of over 100 units we can personalise your hamper, and gifts, with a logo or a special message. 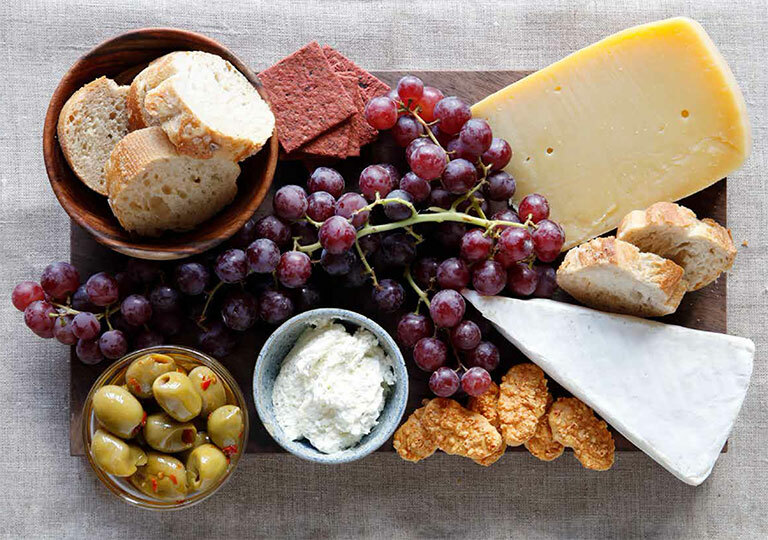 Give that little bit more whatever the occasion by creating a bespoke hamper today. Find out more about our personalisation options, contact our corporate team for more information. Need to order in bulk? We can fulfil large orders to multiple or single delivery addresses, simply download our bulk ordering form here. Once you have filled in this form, please send it attached in an email to our Corporate Team on info@ihampers.co.uk. You will then receive a response and a quote within 24 hours, if you have any questions please contact our team! Employee discount schemes are great way to incentivise your team. ihampers corporate team can create a bespoke employee incentive scheme tailored to the individual needs of your company. You can get up to 15% off our entire product range, and you can either offer the full discount to your staff, or set the level of discount based on your requirements. If you want to know how this scheme can be set up for you free of charge, contact our Corporate Team. You’ll receive a tiered discount for orders over two ihampers delivered to an individual address on the same day. See the corresponding table for more information about the level of discounts. Please note that this delivery discount is only redeemable via telephone or email orders placed through our Corporate Team. Say hello to our friendly Corporate Team! We’re on hand to help with any enquiries you have about our bespoke hampers or account information. You can contact us by telephone on 0844 576 0010 or via email at info@ihampers.co.uk, we’ll respond to your query within 24 hours.